The Yokogawa DL350 ScopeCorder is the most comprehensive fully portable measuring instrument available for capturing, displaying, recording and analysing a wide variety of electrical and physical parameters in industry sectors including energy, automotive, electronics, transport and mechatronics. 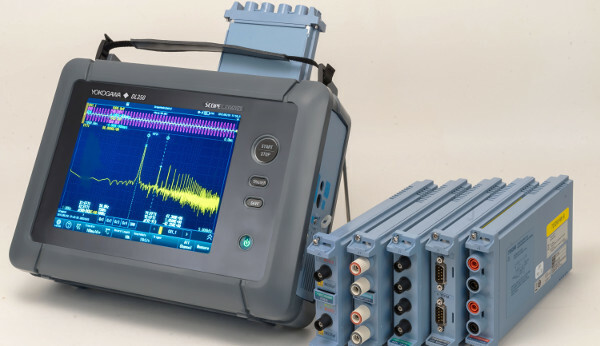 Like other models in the company’s ScopeCorder family, the DL350 combines features of a general-purpose oscilloscope and those of a high-performance data acquisition recorder in a single, portable instrument. Another key feature of the DL350 ScopeCorder, which is not offered by other portable instruments, is its plug-in modularity, which allows it to be configured to suit a variety of user applications.